In the previous post we covered the basic integration rules (click here). 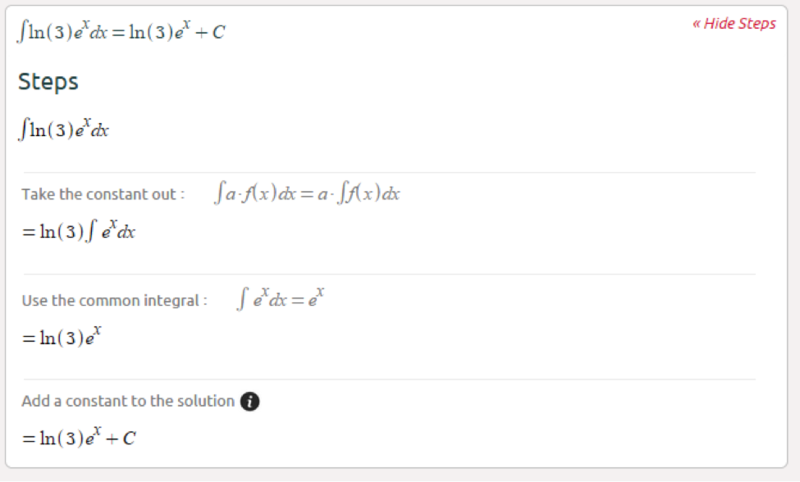 Before we continue with more advanced techniques, we will cover some common integrals (reciprocal, exponential and trigonometric functions). 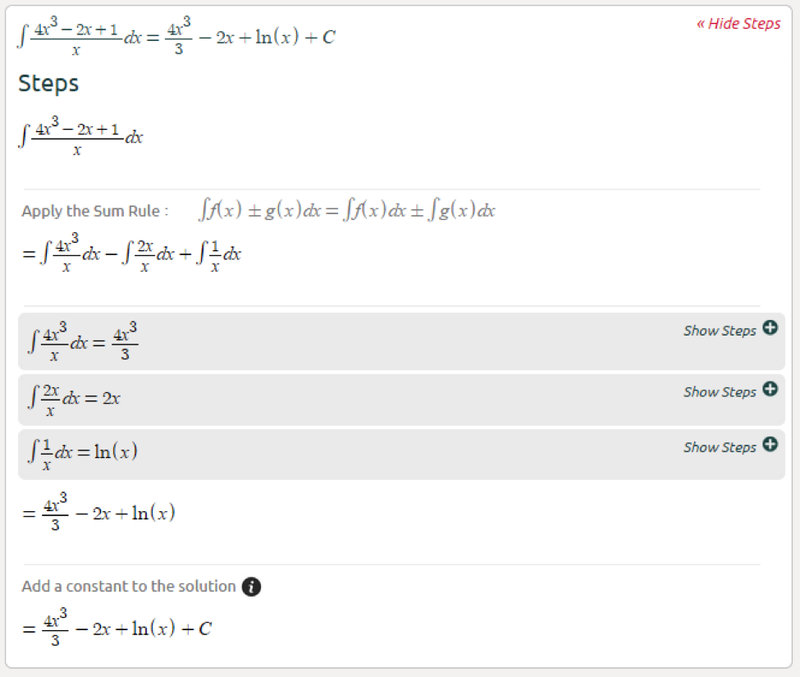 You will be using the common integrals a lot, so get to know them well. The remaining trig functions can be integrated using advanced techniques, but that’s for later. Thanks man. Why dont you edit pics of your blog using apps like snapseed. such apps are very easy to use unlike any other apps for Android. Hy dear, thanks for sharing this Advanced math solutions. 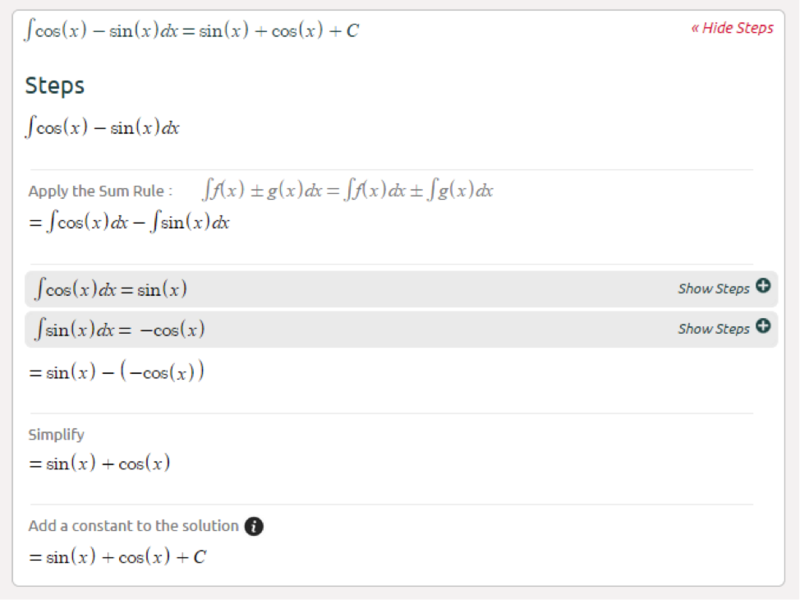 I m really stucked Integral and common functions. I think that this site contains some more really useful articles on a topic with some hints. Thank you. Your knowledge is very good. I can also do calculations on my phone.